This post was originally published on the Jobs and Development Blog managed by Jobs Knowledge Platform, an open-source forum managed by the World Bank in collaboration with partner organizations to share ideas, mobilize community, and create jobs worldwide. 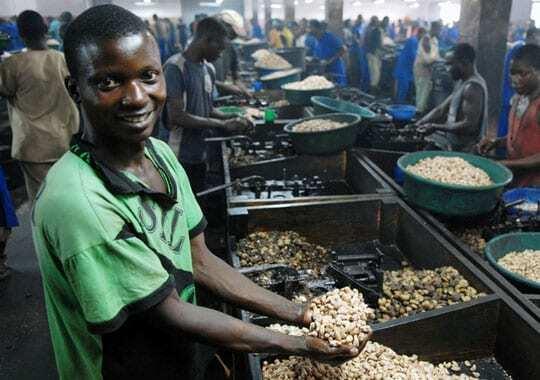 Lucas Domingo shells cashew nuts at the Condor cashew factory near the city of Nampula in northern Mozambique. Today, Mozambique’s revitalized cashew industry is bringing newfound prosperity to rural communities. Our experience has shown that economic expansion that can transform the lives of people in need comes not from microenterprises, but rather small and growing businesses (SGBs), those with five to 250 employees, that have significant potential and desire for growth. 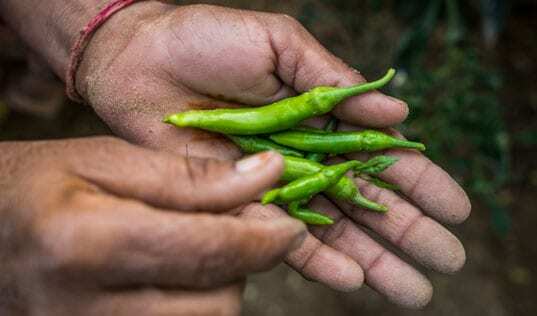 These are often anchored in less advanced parts of the economy, such as agricultural value chains—which link farmers, traders, processors, retailers, and consumers, adding value at each step along the way. 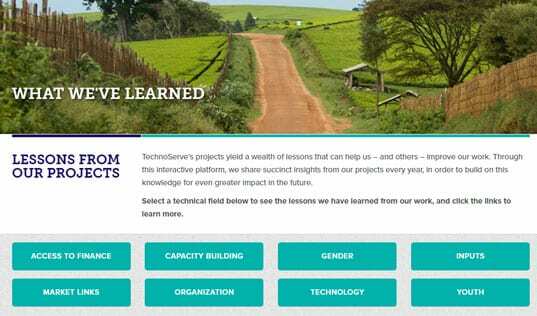 In some of the developing countries where TechnoServe works—places such as Mozambique, Tanzania and Uganda—there is little in the way of advanced businesses outside of multinational corporations. Other middle income countries such as Mexico, Brazil, India and South Africa already have an advanced large and medium business sector driving economic growth. 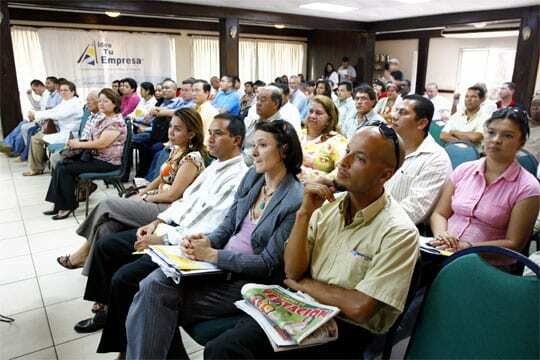 In both instances, the challenge is to develop business models that ensure inclusive growth in poor rural areas. All of this work requires skilled owners to build businesses that have the potential to lift people out of poverty. The question is, in countries that traditionally have a weak culture of entrepreneurship and a lack of role models, where can these people be found? Some owners fit the profile of the classic self-made entrepreneur—a local trader with visions of turning a microenterprise into a growth business. These are businessmen like Bhavarlal Jain, who launched his business in 1963 from a pushcart in Maharashtra, India. Today, Jain Irrigation Systems Ltd. is a multinational company with thousands of employees and more than $700 million in annual sales, providing much needed products and services to millions of small farmers. 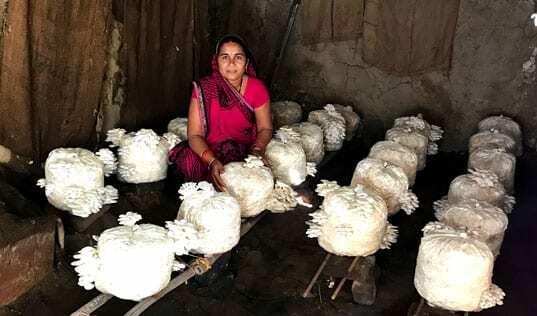 But entrepreneurs like Jain are few and far between. More often, we are seeing successful owners who have acquired some business experience at larger firms and want to launch an enterprise of their own. In northern Mozambique, TechnoServe worked with an entrepreneur named Antonio Miranda, who had experience at major firms and was willing to take on the challenge of opening a cashew processing factory in an industry that had been dormant for years. TechnoServe helped Miranda introduce a low-cost manual processing method that was replicated by other factories, creating a new economic engine for the region. TechnoServe’s business plan competitions in Africa, Latin America and India provide training to would-be entrepreneurs and select the most promising to receive intensive support and seed capital. When a business model like Miranda’s is established, it becomes easier for others to enter the industry. Skilled managers who might not otherwise be willing to launch a business face less risk and uncertainty. They can see what the pioneer has accomplished and replicate the model. If they are smart, they can even improve on it. This is how much of the world’s business development happens. There are ways to reduce even further the risk of launching a business. In developed economies, franchise businesses have a much higher survival rate than independent startups. This model can be used in developing countries, which must cope with a lack of information about the most competitive opportunities and the drivers for improving competition. With a franchise approach, an entrepreneur can receive standardized training and launch a company based on a proven blueprint business model. Regardless of whether they are pioneers or followers, entrepreneurs need support. They need training and coaching. They need access to finance and markets. They need improvements in the local enabling environment. This is as true in rural South Africa and Mexico as it is in Tanzania or Burkina Faso. TechnoServe’s entrepreneurship development programs can help leaders such as Josefina Klinger and Angelica Valencia to turn an idea into a business. Josefina and Angelica, who had launched an informal partnership of tourism service providers in Colombia’s Nuquí region, were struggling to grow their business when they entered a TechnoServe business plan competition in 2009. Our advisors trained the women in crucial business skills, facilitated access to financing, and helped them implement new systems and processes during a period of follow-on consulting. Their tourism business has become a thriving enterprise, creating jobs and economic opportunities for their community. Organizations like TechnoServe can be a catalyst for economic growth by making it easier to pursue a new business opportunity. Some people may be born entrepreneurs, but many others can learn to be successful business owners.